Save the date! UW Bioengineering’s Graduation Celebration will be held on Friday, June 14th, 2019 in Hogness Auditorium. Doors will open at 5:15pm and the program will begin at 5:30pm. All UW Bioengineering students who will be graduating Autumn 2018, Winter, 2019, Spring 2019, or Summer 2019 are eligible to participate. We will update you about graduation in the weeks to come, but please let us know if you have any questions in the meantime. 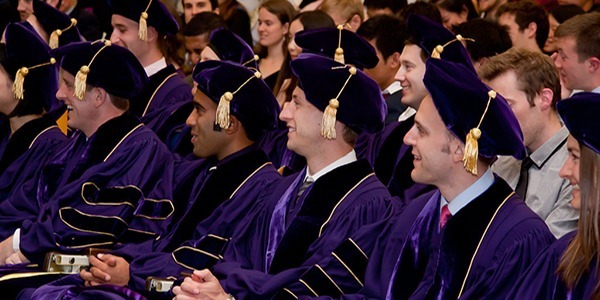 Please note that the Department of Bioengineering Graduation Celebration is different than the UW Commencement Ceremony that is held at Husky Stadium. More information on the university commencement can be found at http://www.washington.edu/graduation/.